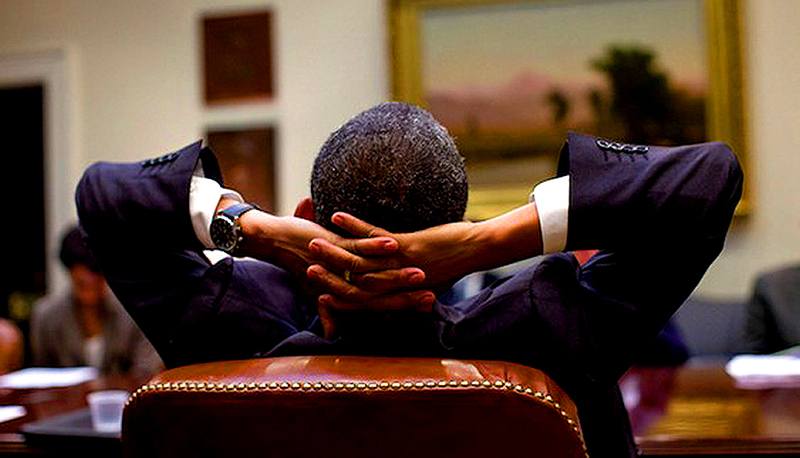 Home / Readers Forum / What has Obama been up to and can he be as influential as big companies? What has Obama been up to and can he be as influential as big companies? Every single person at some point during their life has wanted to drop everything they are doing, forget their responsibilities and go on vacation somewhere. However not many people can do that, usually the vacation only happens when people get a break from their job. That is the case with our former president Barrack Obama. In fact in the two months since Obama got out of office, he has been having a post presidency life like no other ex president before him. Him and his family have taken three different vacations and have been going to lots of different concerts and shows such as the Broadway performance of “The Price”. Obama and his two daughters came after the lights shut down and left before the lights turned on. In other words the former presidential family has been trying to stay completely out of the limelight. However despite taking this well deserved break, Obama still plans on returning to political work and helping the Democrats retrieve all of the power that they lost in the last election. In some ways what Obama is planning on doing relates to what we discussed in our last class, Session 15. Obama will be using his name brand to influence politics, this is not quite the same as big businesses and politics, but Obama was so popular during his presidency that he could have a similar amount of power and be a legitimate influencing force in politics in the future.